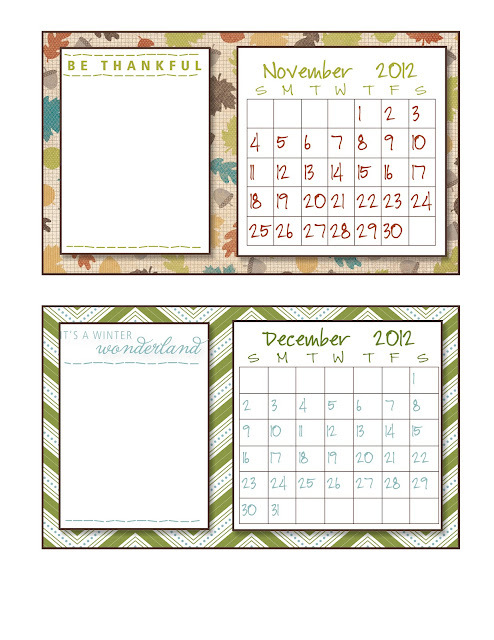 If you are starting this hop at the beginning, I am the first stop, and I am featuring the Oh, Hello stamp set. If you started somewhere in the middle, you probably arrived here from Betty's blog featuring All Dressed Up. Awesome work Betty! My first project uses all kinds of new goodies. 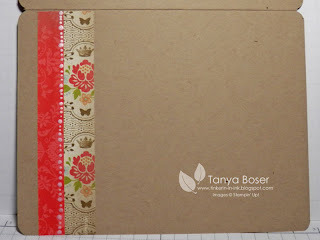 Paper, doilies, embossing folder... and of course the new stamps! 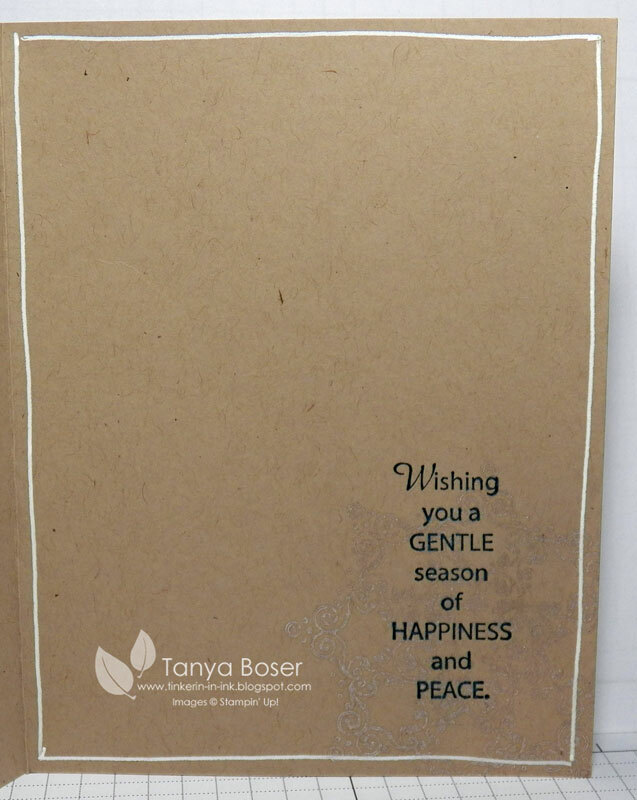 I just thought that adding "baby" to the sentiment would make it an adorable baby card. The "Baby" is from the Rain or Shine set. 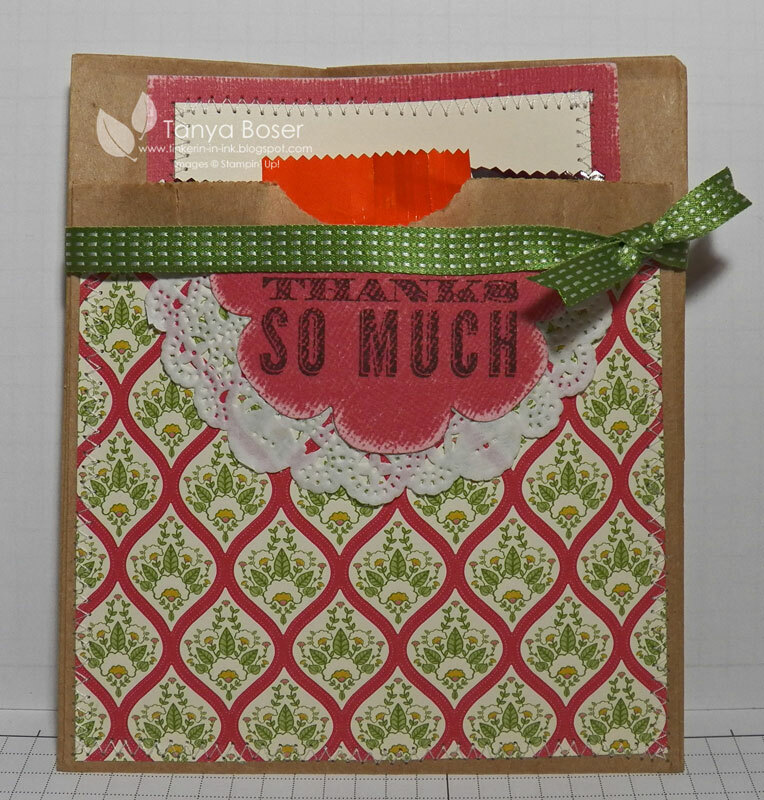 Next up is this fun bag with several pockets to add goodies and a full sized card or notecard. Not my original idea, I got it from Michele Wooderson and have been hoarding the idea for a while. I kept this one pretty simple. You can see some of the candy I tucked in the front pocket. It holds quite a lot! THe bag is just a lunch sack folded and stitched on 3 sides. This is the notecard I made to slip inside the pockets. I zig-zag stitched this also. I love the look of real stitching, and I bet my sewing needle is going to be too dull to sew fabric with soon! 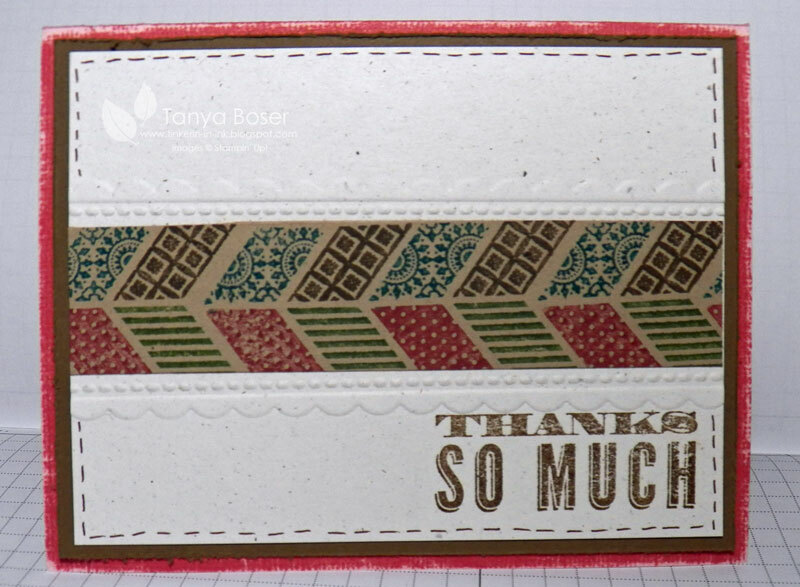 Last up, a Thank You card featuring the fun patterned chevron stamp. I did not use a stamp-a-ma-jig, just eye-balled it. 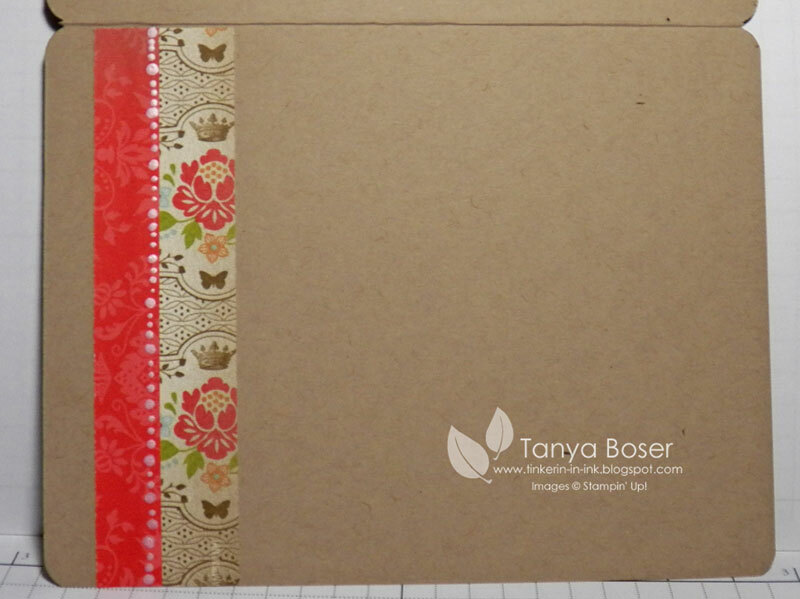 I think I did pretty well :) And check out the new embossing folder! 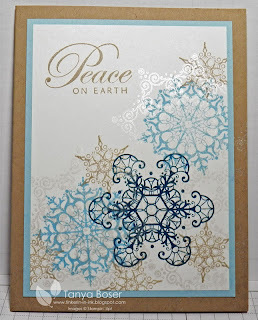 I used it twice on this cardfront! 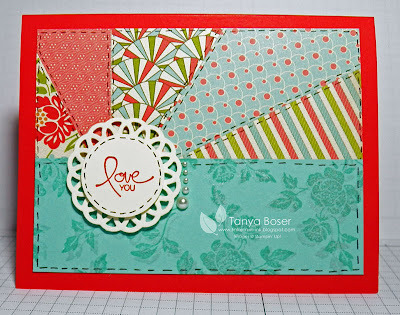 If you get lost along the way, here is the link to the Blog Hop thread at Stampin Addicts. It's a Card and a Box! 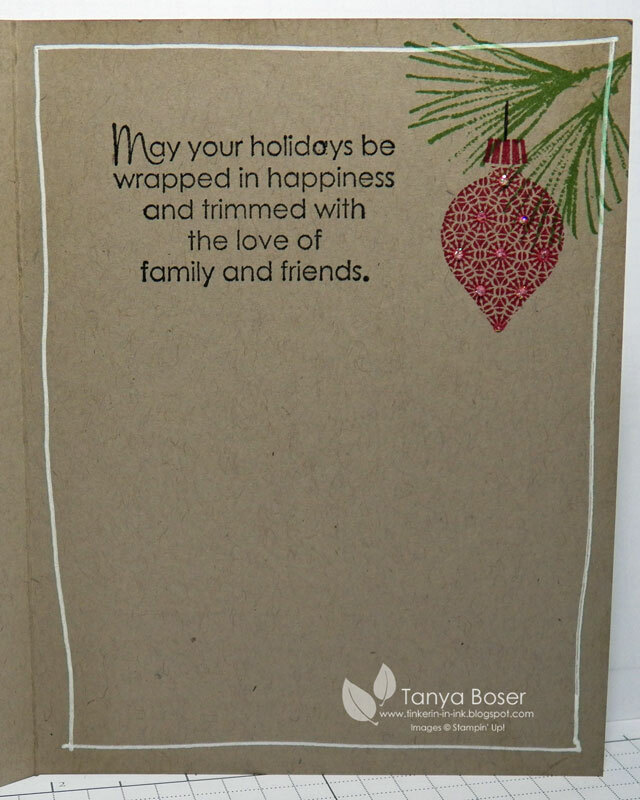 Now is the time of year when we are giving little goodies to all kinds of people and this little box/card is perfect for a large chocolate bar with, say, a gift card, or a packet of cocoa and a gift card or.... and the list goes on! 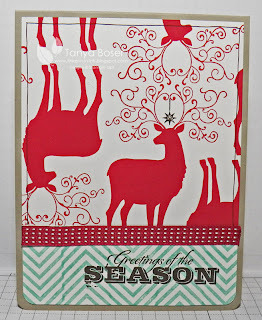 I found the template for this project on Debbie Olson's blog and then figured out the measurements from there. You can write a nice message inside, there is plenty of room. And a top/side view of the box part so you can see a little more of the dimensions. I would love to see what others come up with! Just link in your comment so I can take a peek! 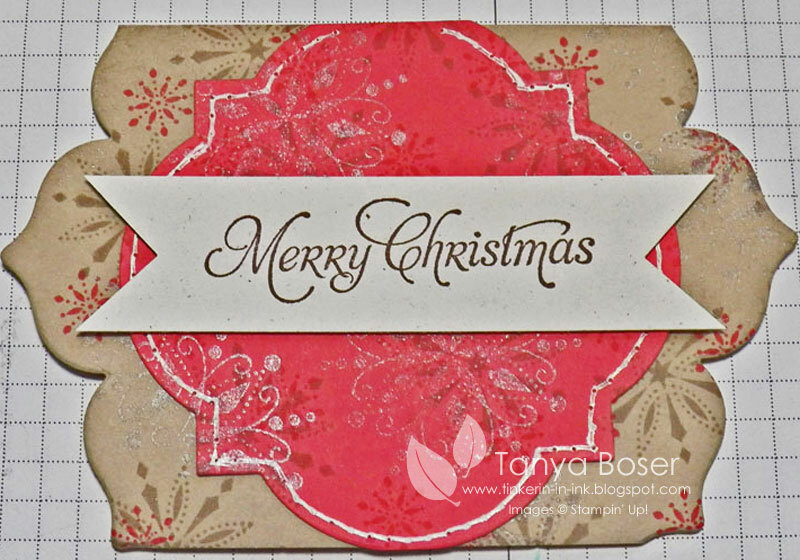 Another Pinterest inspired card..this one from Ann-Kathrin who is a German SU demo. I changed the stamps and the colors a little bit. I am seeing a pattern here...something to do with ladies named Ann! 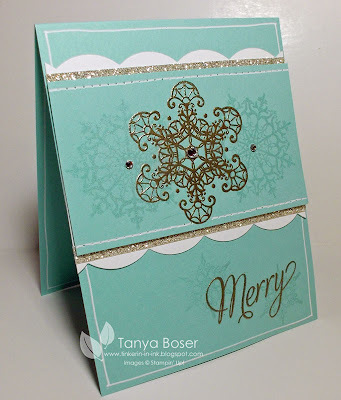 I used the Illuminate ink here to add some dimension to this flat card. Great for mailing, but it is so hard for me to not add dimensionals!! 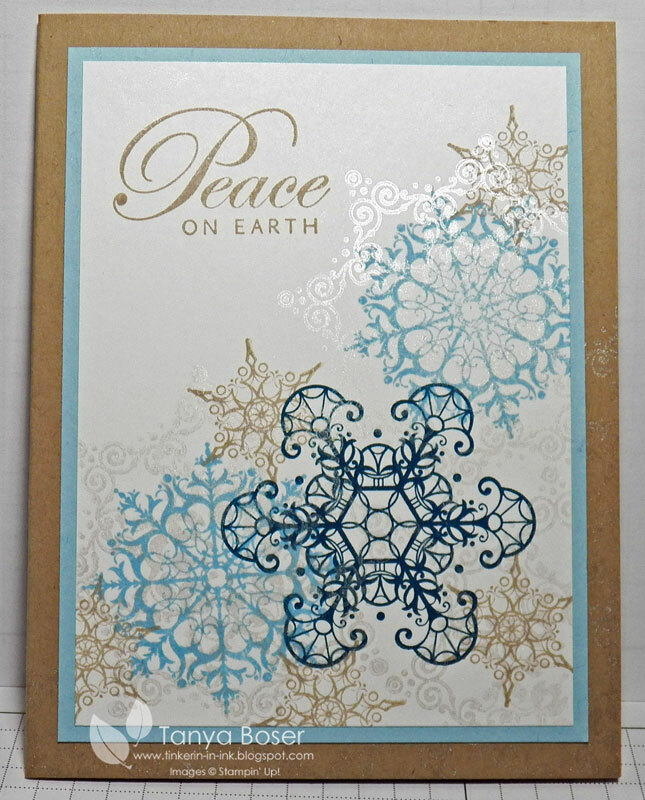 You can just make out the Illuminate snowflake on the lower right corner of the inside of the card. 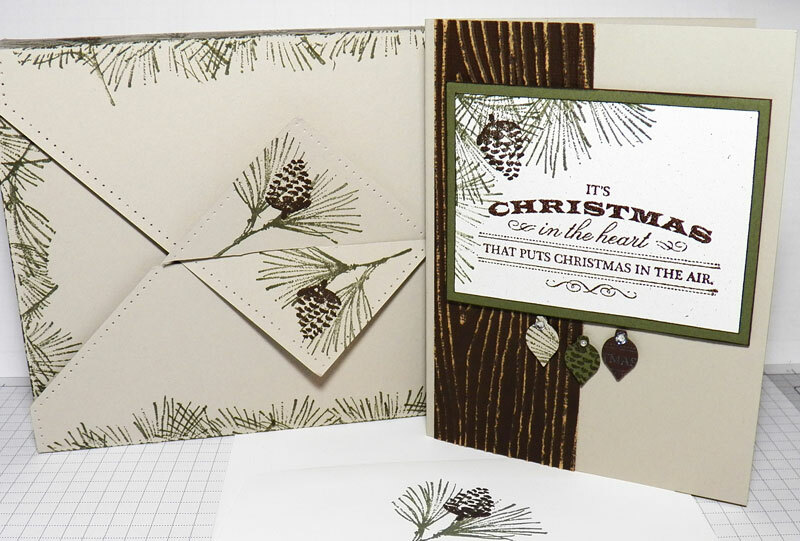 This is another of the offerings for the Christmas Stamp-A-Stack available over the next couple of weeks. 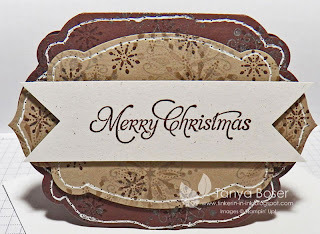 Check it out on my Christmas Stamp-A-Stack page. 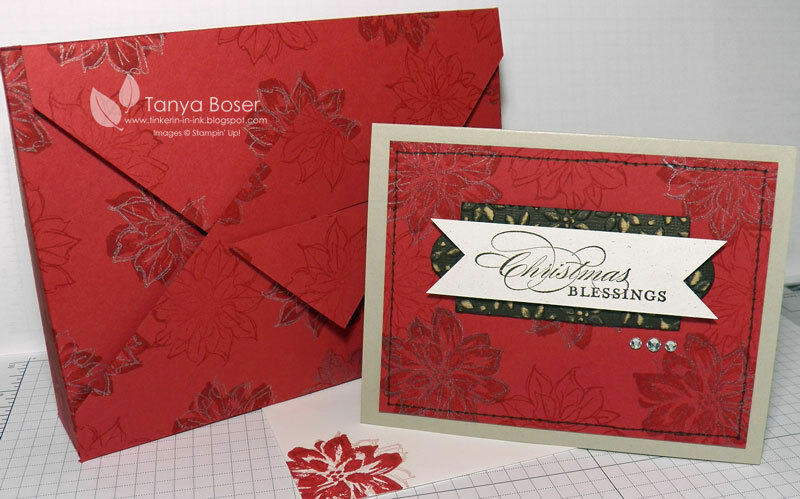 Yup, I have designed another group of projects for USWDAF for the Wrapping up the Holidays event. 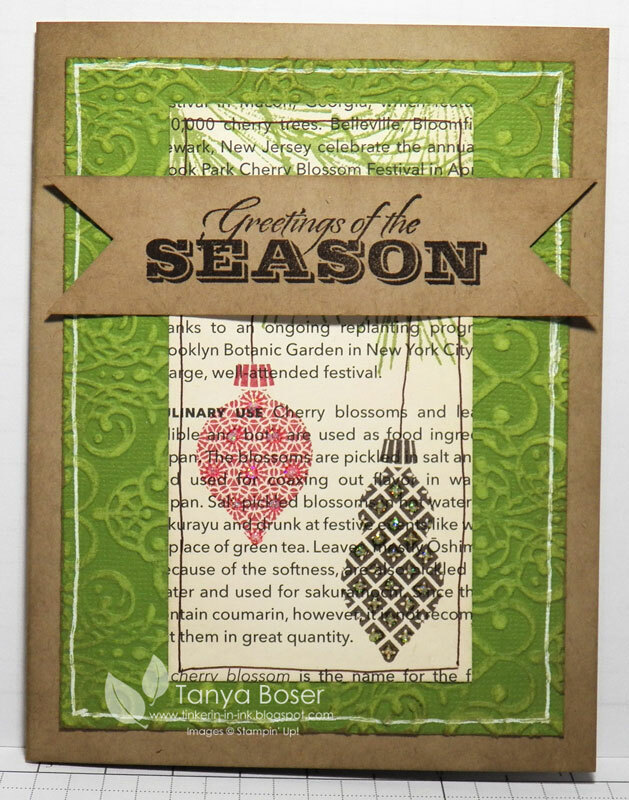 TONS of wonderful ideas for holiday wrapping and gift giving. 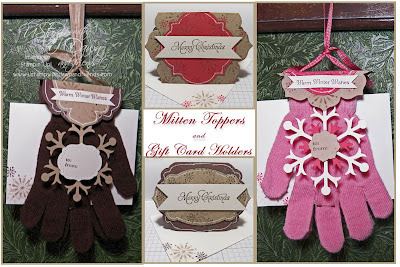 Yes, I realize the picture shows gloves, but this works with both mittens and gloves and glove topper just doesn't have the same cozy sound to it :) These would be adorable party favors for any winter party, but mainly I was thinking about all of the mitten trees that the local businesses put up every year around Christmas to encourage charitable giving. Notice the envelopes tucked in the gloves? These cards are gift card/money holders and if you pin the gloves/mittens together on the fingers, the gloves/mittens will hold the gift cards! These would be so cute hanging all over the tree! 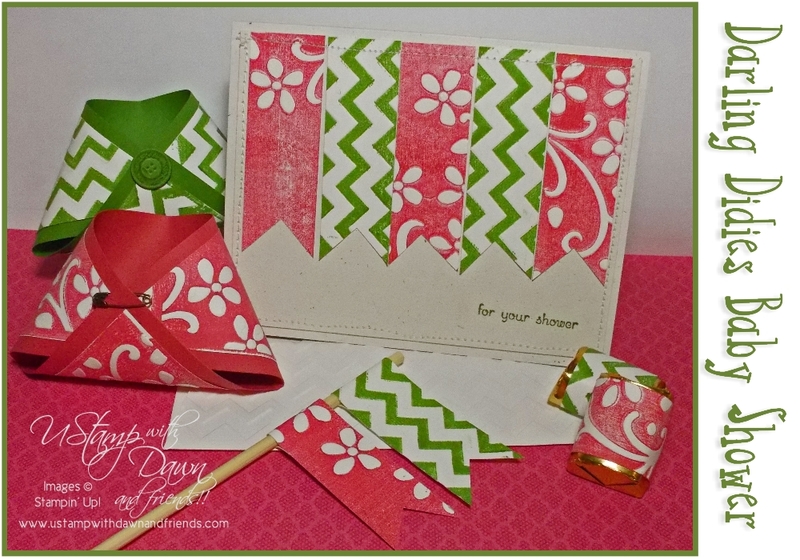 Doesn't this project make you want to run out and do your charitable shopping for the year?! Do you want the tutorial for this set of projects and dozens more? Follow the link below and they can all be yours for $24.95! 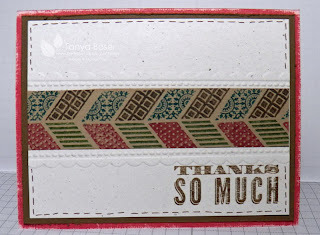 Since I have finished my "assignments" for November, I finally got to play around a bit with my stamps just for me! 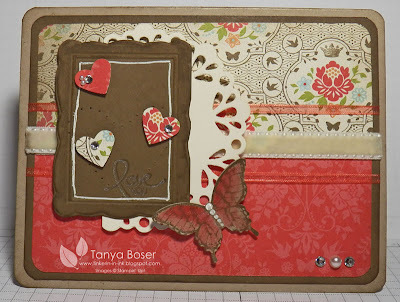 Pinterest has been quite inspirational for me and this card was inspired by Anna-Karin's card that I found there. It gave me an excuse to use the Core'dinations paper again. It is one of my current favorite things! I have been seeing a lot of stamping on bookprint papers, which is so vintage and lovely. There is some sponging going on here too :) The ornaments all got dots of Dazzling Details glitter glue to add some bling without the bulk. I was trying to make some standard stamp mailing friendly cards. Must. Not. Add. Dimension. So. Hard! Even the inside got some love. You can see the Dazzling Details a little better in this picture. I am offering a Christmas Stamp-A-Stack on several dates over the next couple of weeks and this is one of the card choices. Check out the Christmas Stamp-A-Stack page! 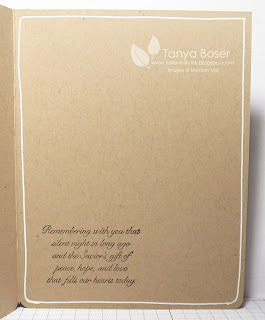 As much as I am using other people's ideas for my cards lately, you would think I don't have any ideas for myself! 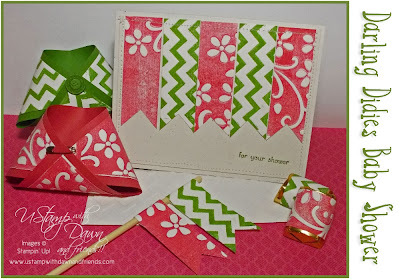 But they are such good ideas :) This one is inspired by Betsy Veldman's card. I just changed it all into SU stuff I happened to have! I don't know about anybody else, but when my family gets together for a big holiday dinner, there is always a pile of leftovers to divvy up and send home with everybody. And wouldn't it be great to have a cute little box to send the food home in! No losing all of your good plastic containers :) Or maybe you are going to participate in a cookie exchange this year and don't want to resort to the plastic wrapped paper plate again this year. As you can see, this box holds plenty of cookies. It would work well for teacher/coach/bus driver/neighbor gifts too. 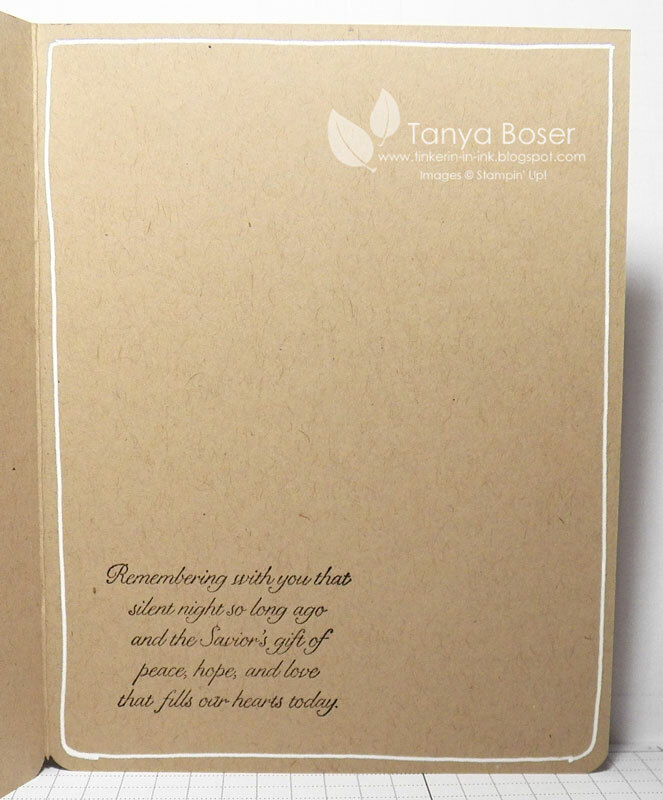 I even included my famous soft and yummy Gingersnaps recipe for you to try, but you could easily make recipes cards with your own recipe to share with the recipient, just tuck it under the bow on your box! This is the North Woods version, right up my alley! 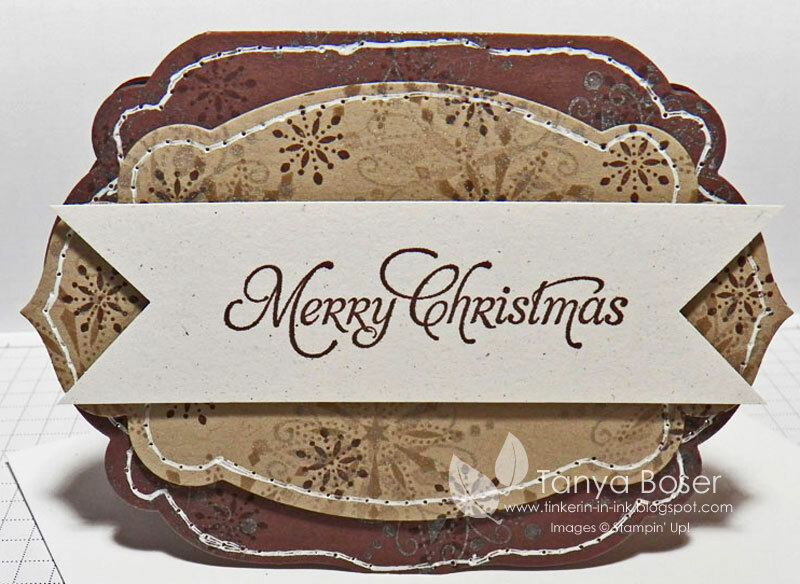 Both are made using the Watercolor Winter set. Colors are: Sahara Sand, Riding Hood Red, Always Artichoke, Early Espresso, and Naturals White. There are tons of gorgeous projects in this event, so come check it out! 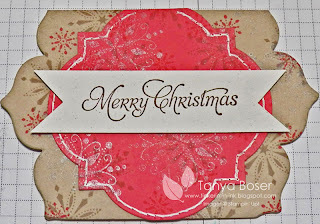 This morning I decided I needed to do a little stamping since I haven't done any in over a week. I know, can you believe it! 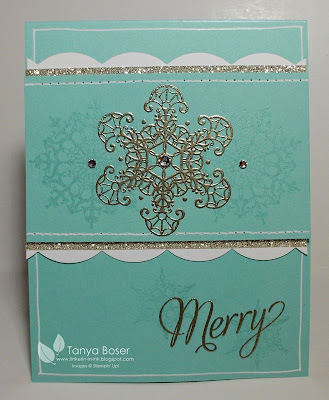 So I found a fun challenge over at OWH, to use turquoise and silver. Well, Pool Party is a pale turquoise, right? The Illuminate ink adds such a festive touch to holiday cards, I can't seem to stop using it. I think all but 2 of the Christmas cards I have made lately have had the Illuminate ink on them. 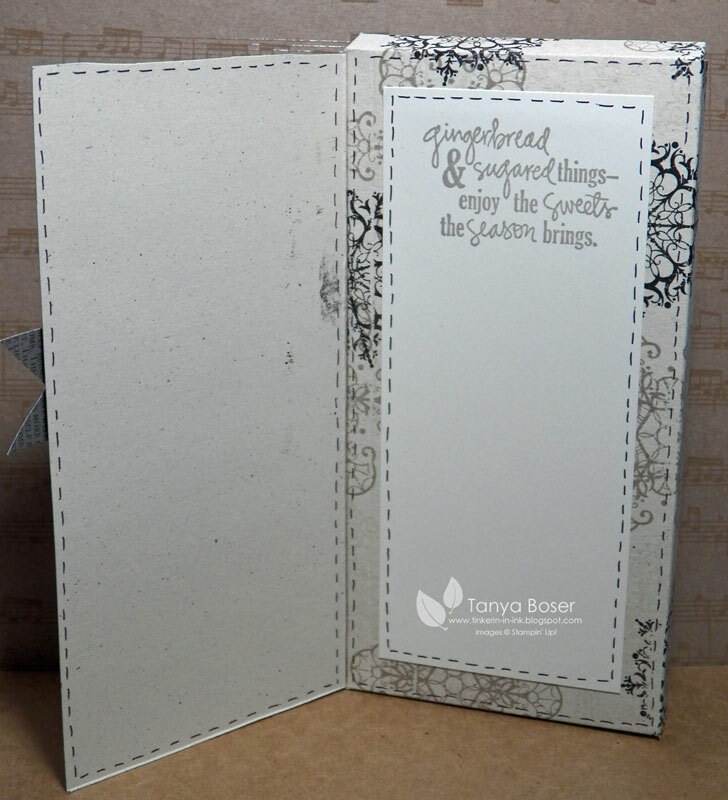 It also works great to show you where you stamped for embossing. Can you see the snowflakes behind Merry? Maybe this view is a little better. 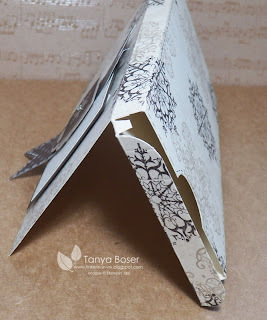 My Silver Glimmer paper got some use for the first time also. I have got to stop hoarding stuff! These are only ¼" strips of it anyway, such a tiny bit that it is sure to last through many projects. 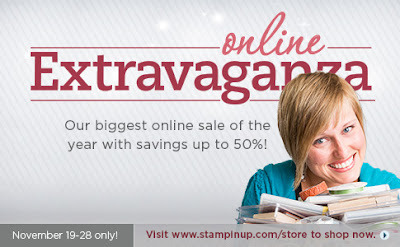 Don't forget that the Online Extravaganza is still going strong and that there will be another one-day-only deal on Wednesday! Go check it out! 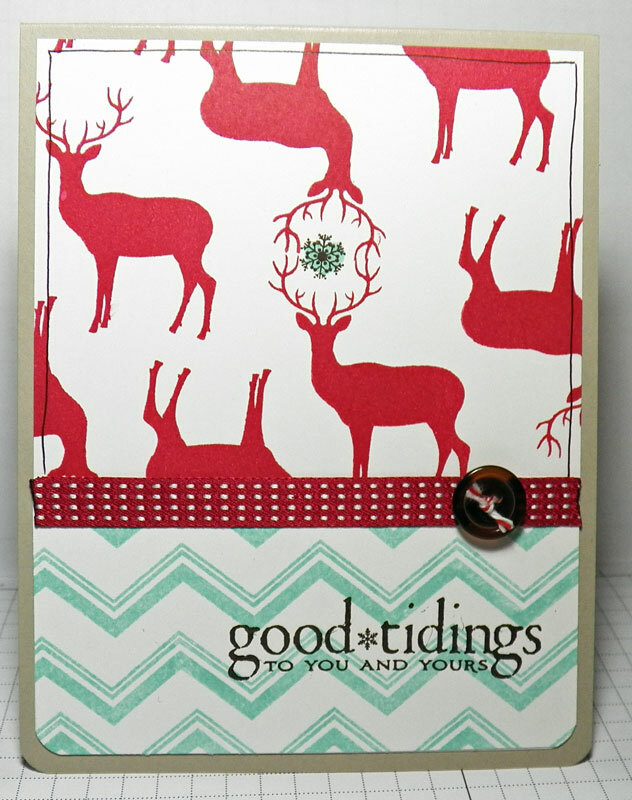 And as long as I am making scads of cards, why not do some more stash busting?! I used all kinds of retired stuff on these, but I don't think they feel "retired" lol! There are several retired SU stamp sets that I will not be parting with any time soon, and I used 2 of them for this card. And another version with Old Olive matting the circle instead of Early Espresso. I still have gobs of the Flower Fusion felt flowers to use up, so I was going to town with them on these sets of cards. I think I made 4-8 of each design. Can't resist Crumb Cake! I added a little heart from Filled With Love, another retired set. And rhinestones in the center of the felt flowers. Thank You cards are always handy. More owls!! 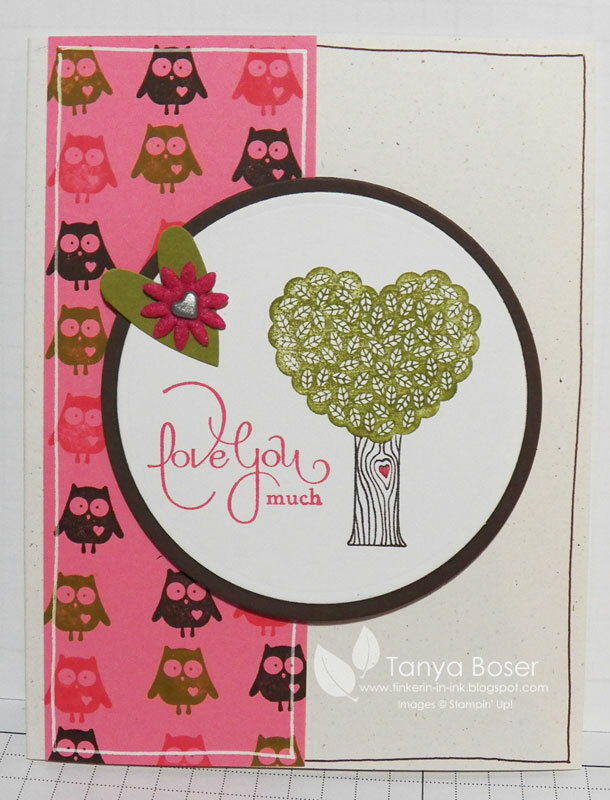 I told you, I went a little crazy with the owls, lol! And an Old Olive version. 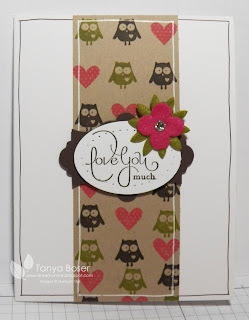 I sure hope other people like these little owls as much as I do! Getting closer to a full box of cards to send to Operation Write Home. Next time I need to pick a smaller box because about the time I would have it full, I would have to pull some out because the deadline for that holiday had passed! Either that or I need to stamp faster, LOL! This is the last of the Everyday Enchantment designs for now. I added some retired ribbon to the supplies on this one. The 3/8" Very Vanilla Designer Velvet ribbon (#125637) is available on the Clearance rack right now for $3.19! It looks amazing on Christmas projects too. 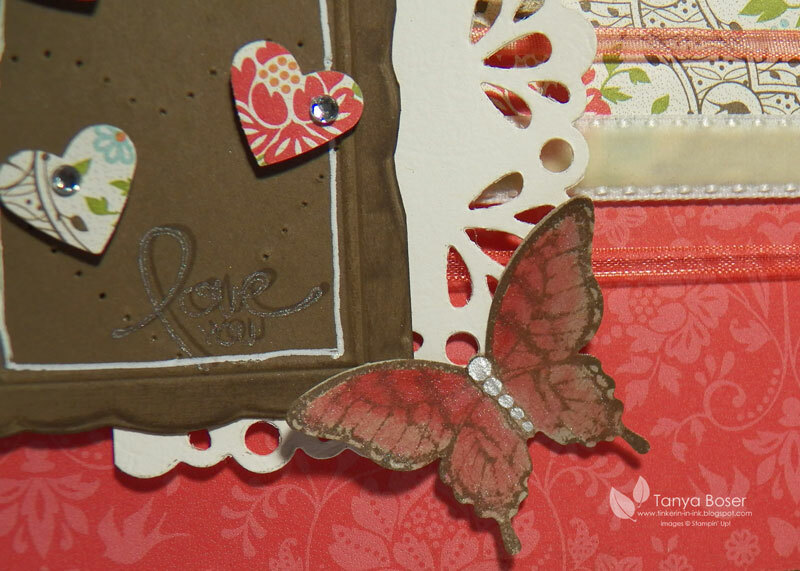 The butterfly body is descending dots of Smooch Accent ink. 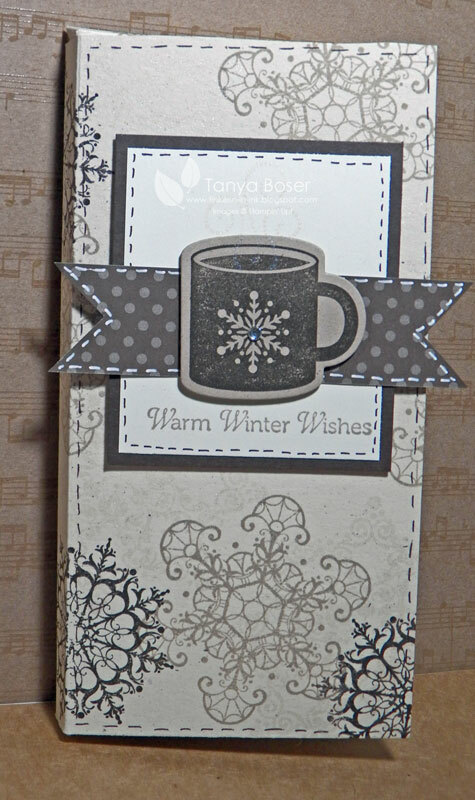 I even decorated the inside with the little dots of Accent ink! 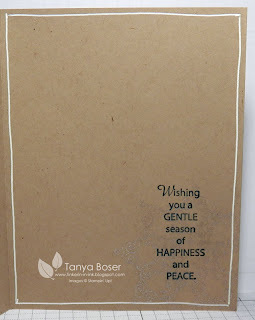 I know most of us are thinking about Thanksgiving, and maybe about Christmas right now, but I have been doing some stuff for my Operation Write Home box. Christmas and THanksgiving are over for the deadlines for OWH, and it is time to think about Valentine's Day. General "love" are more versatile though so they encourage us to make more of them than the Happy Valentine's Day sentiment. 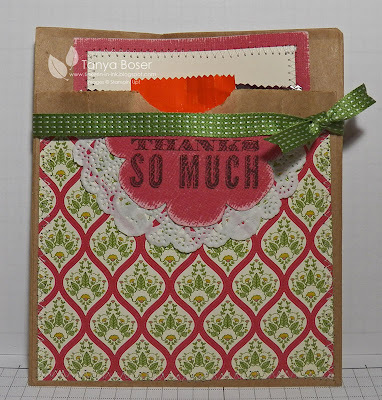 This is just one of several designs I made for the box and I am trying to combine some stash-busting with this project :) The DSP is from the Everyday Enchantment packs that were part of this year's Sale-A-Bration promotion. I have a bunch of it and it is so pretty! I think I can stop petting it now and use it up :) I also pulled out some retired cardstock and a retired stamp set, but I did use the new Illuminate ink! Love that stuff! It is like Frost White Shimmer Paint in an inkpad!! Come back tomorrow to see what else I love! 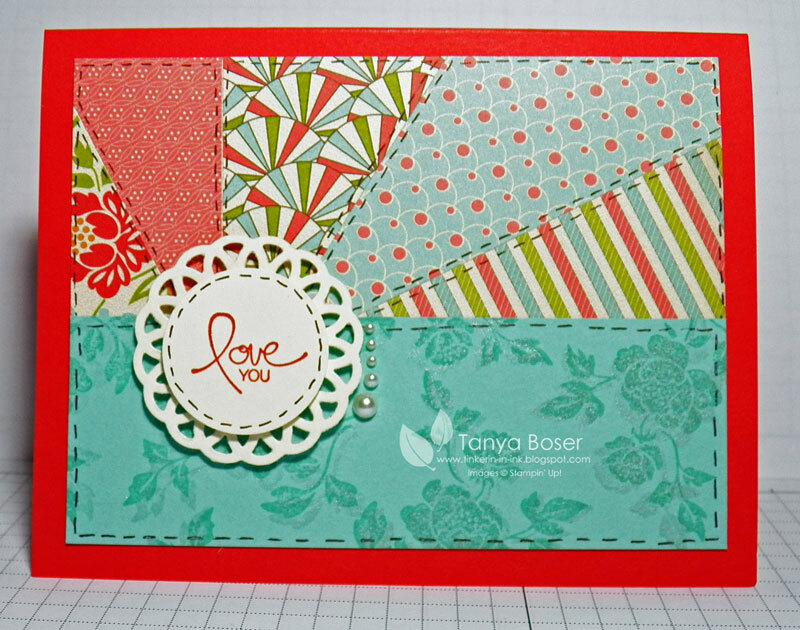 If you started at the beginning, then you just came from Heidi's blog where she sowed you some beautiful stuff featuring converting your project size. Pretty nifty huh?! Well, I am showcasing the Calendar Effects feature. 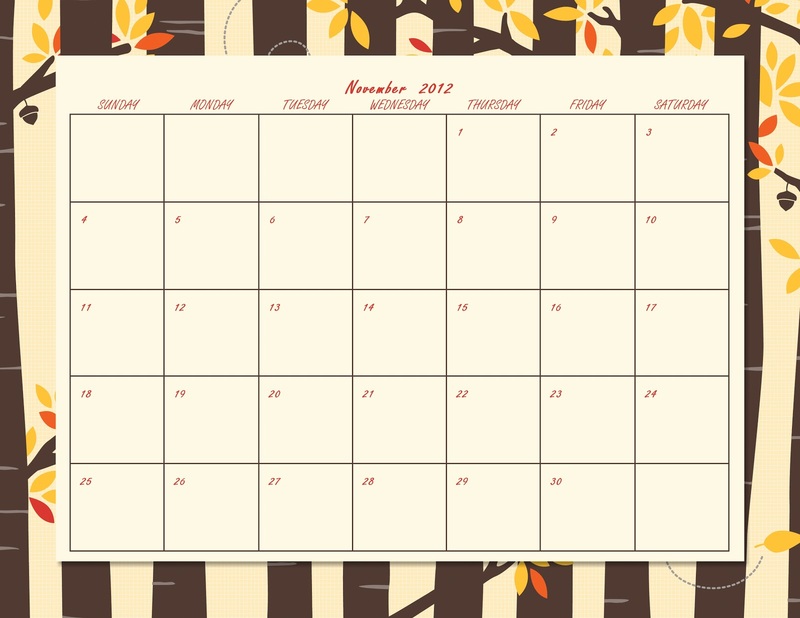 Basically, this feature lets you create a calendar that automatically fills in the right dates for the month and year that you choose, and you can make it any size! 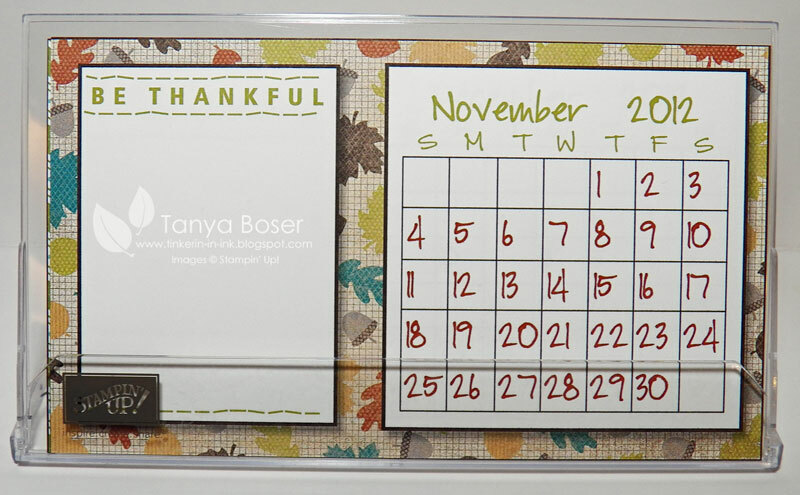 I have been working on making my own calendar to fit in the new Desktop Display Calendar Case (#127033 $1.95) sold on page 22 of the Holiday Mini. These are 2 of the pages I have made so far and they fit on 1 sheet of 8.5"x11" paper. 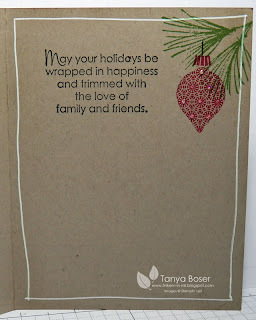 I just keep the same page and change out the background papers and edit the months and embellishments, then export to jpeg and print on Whisper White on my home printer. And here is is printed, cut out, and inside the case. I love the versatility of this feature! 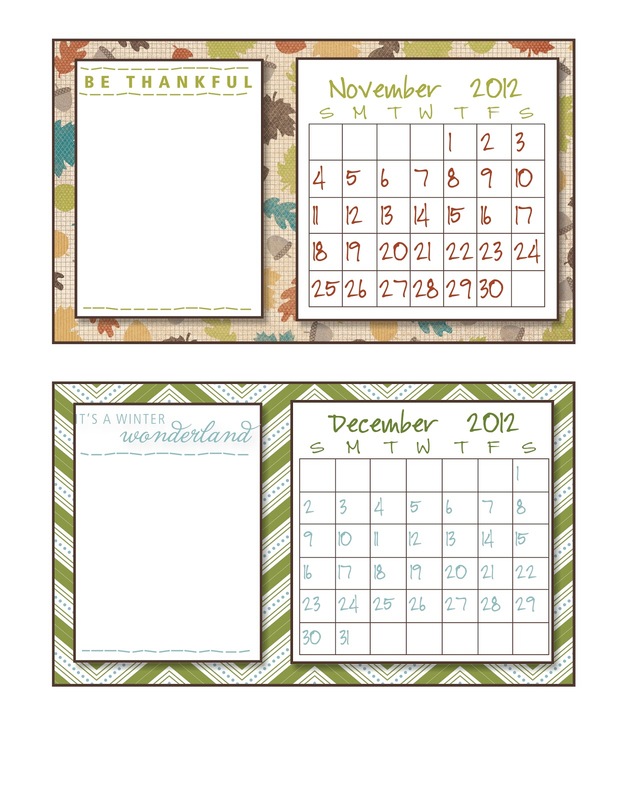 How about a quick calendar to keep track of all of your crafting deadlines or the days you work, or your kids activities? I whipped this up in about 5 minutes. Printed the page on my home printer on plain paper. 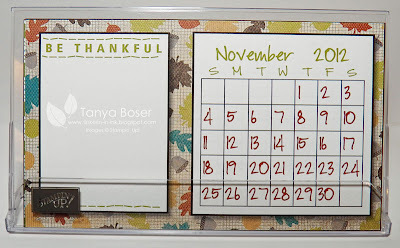 How about adding a calendar to a scrapbook page to show a special date or for a monthly page? You can change the font to any font you have on your computer and you can change the colors and sizes of the letters and number, do lines or no lines. Very customizable! Now, on with the show! Here is the list of participating blogs. Don't forget to leave some love at each stop. 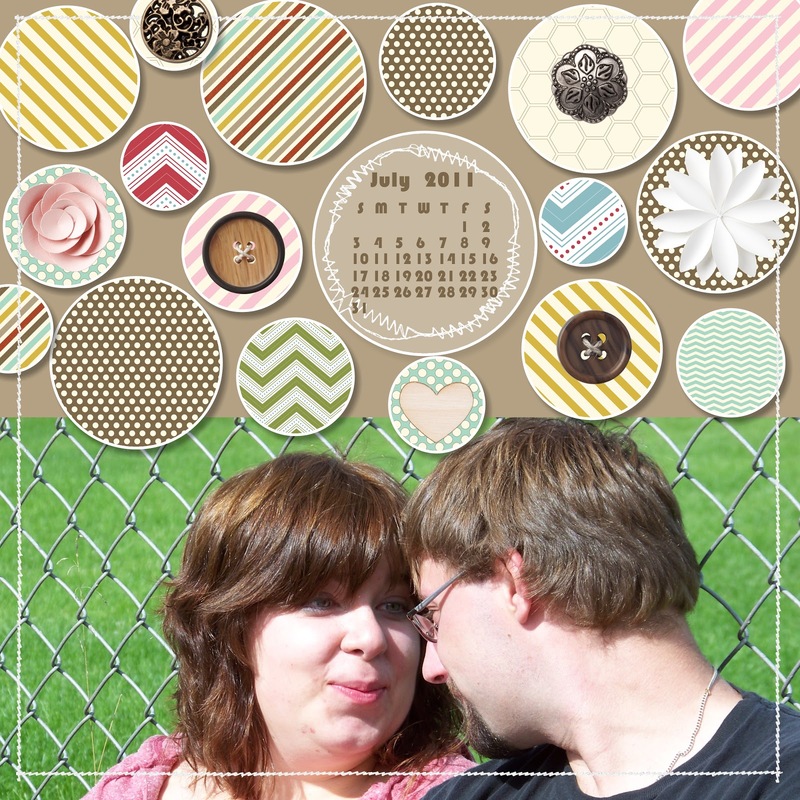 Darling Didies and Free Downloads! If you would like to see more of the 40+ projects for this event, check out UStampWithDawnandFriends.com . It is a great value for only $24.95! I know most of us are in Holiday mode, but there are babies being born all the time and we still need fresh ideas! You can fit about 5 nuggets in the diapers, and I am sure there are lots of other things that would fit also. 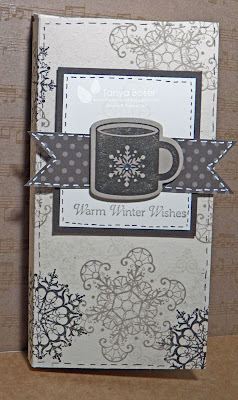 Now, back to designing stuff for the Stampin' Addicts MDS Blog Hop Nov. 2-4th! Be sure to come back and check that out too! There are 3 free downloads available this week and 50% off the digital kits! How exciting is that ? !